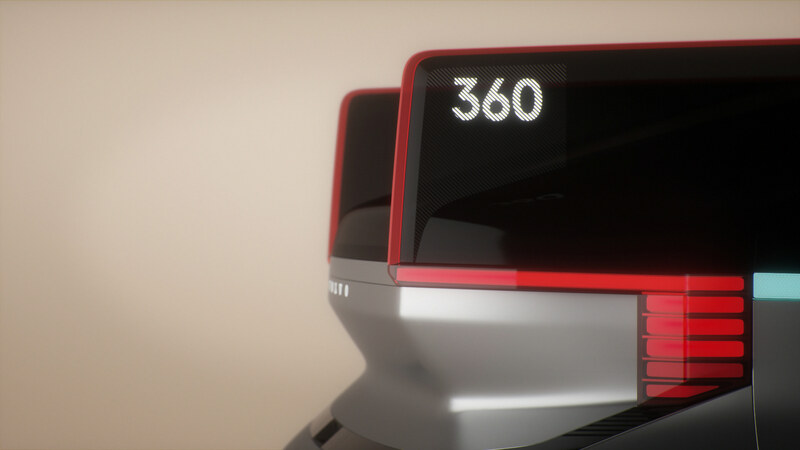 you imagine the future of travel? 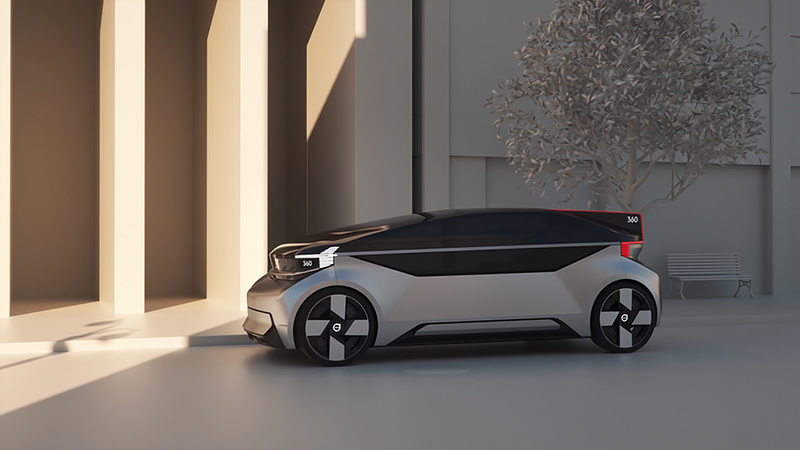 That was the topic that Volvo Cars aimed to start a dialog about when they released their new concept vehicle, the 360c. 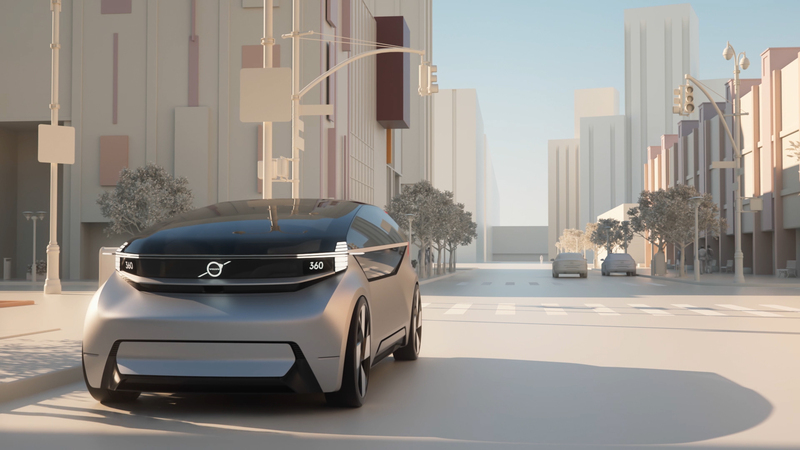 Volvo Cars state that fully autonomous electric vehicles play a key role in the evolvement of personal mobility. 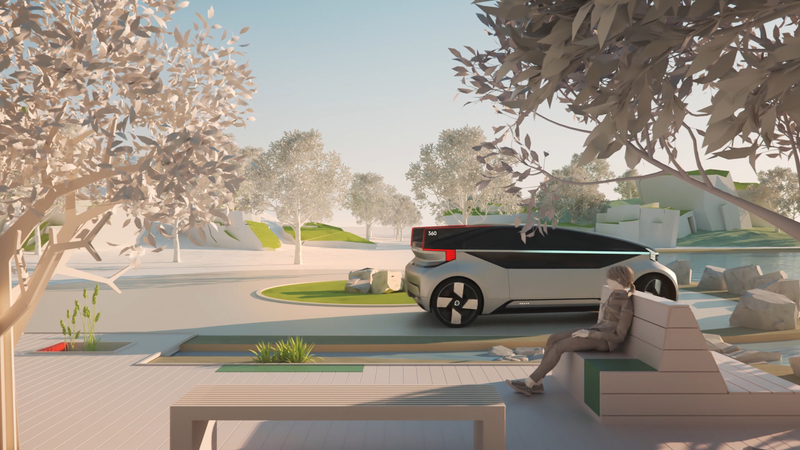 Going from A to B will no longer be a question about the time spent traveling or driving a car, it’s about how you’re spending your time doing other things while traveling. 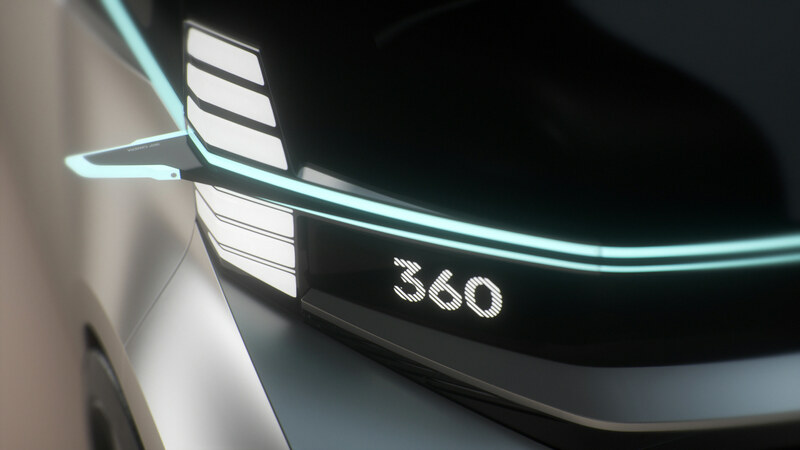 We have been invited to work together with the 360c team at Volvo Design, with the main task to create a Safety Story, including the look and story development. 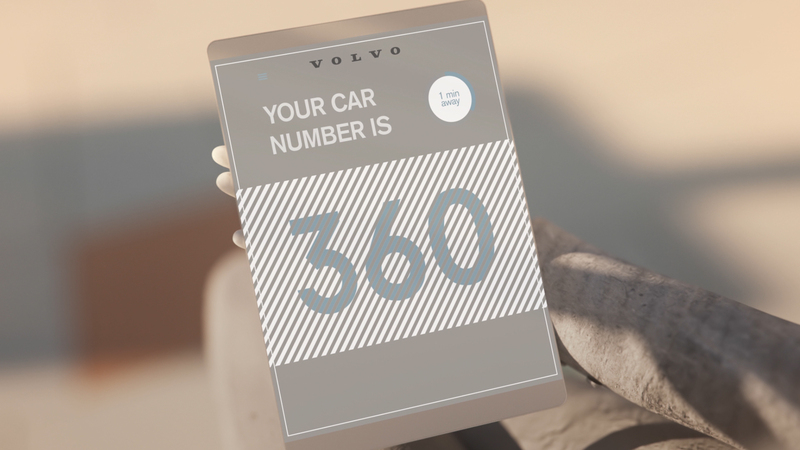 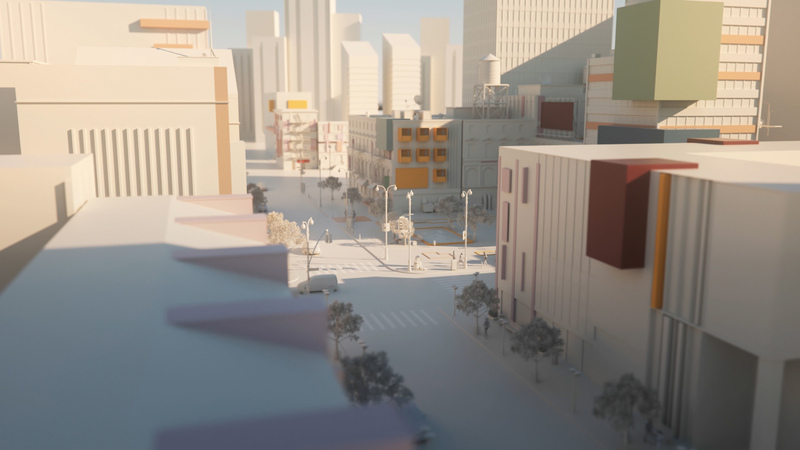 To bridge the gap between vision and reality we created a 360° animation where the spectator would immerse in Volvo Cars vision through Virtual Reality. 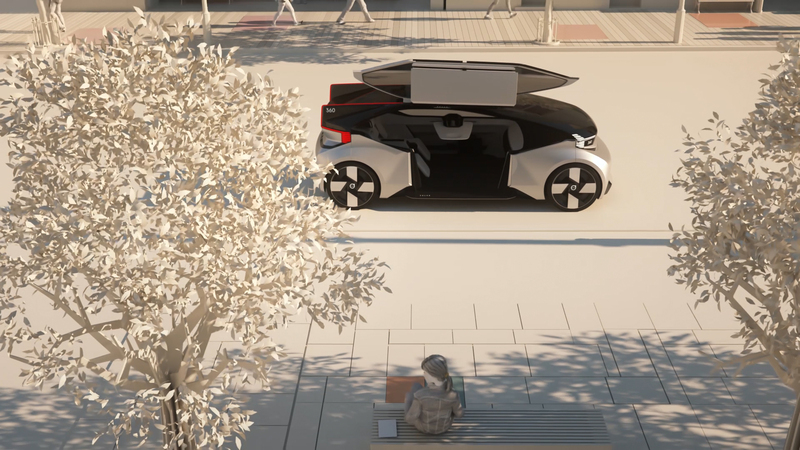 It allowed visitors to experience some of the possibilities that we will have as the personal mobility evolves in the future. 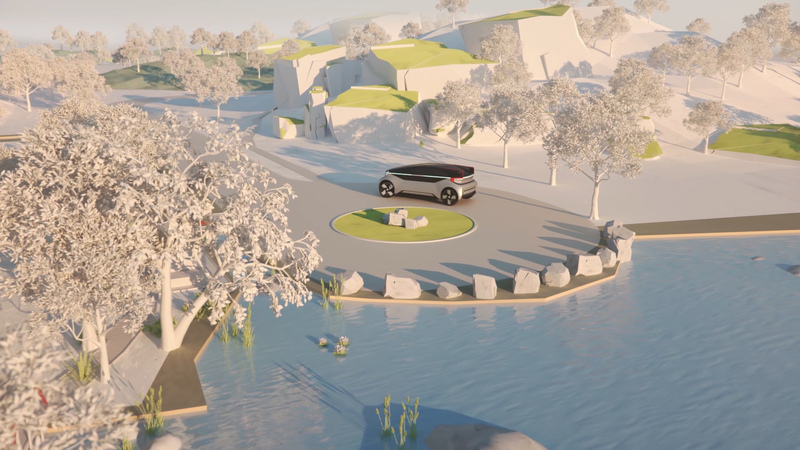 This animation is above all a safety story that shows the potential of the vehicle and it highlights how the communication system reacts and interacts with its environment.